Blerdcon, an anime, gaming, cosplay, comics and sci-fi convention with a focus on inclusivity, will return to Crystal City next Friday (July 27). Held at the Hyatt Regency Crystal City (2799 Jefferson Davis Hwy), organizers anticipate between 3,000 and 4,000 attendees. 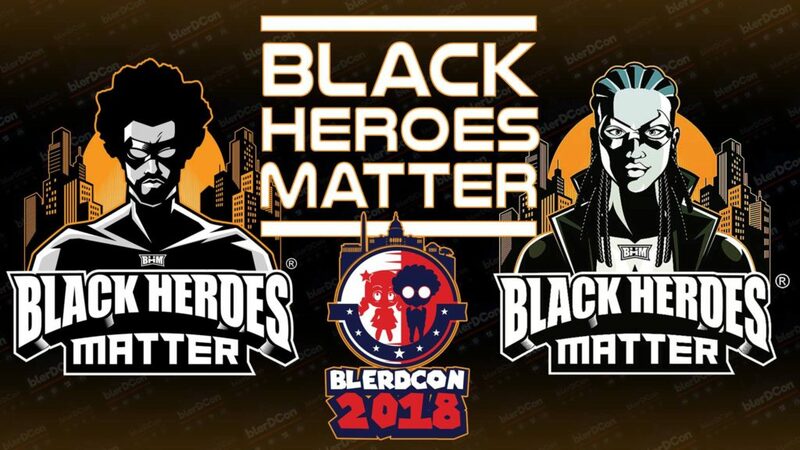 Blerdcon aims to celebrate “blerd,” or “black nerd,” culture in an environment that welcomes everyone, including members of the LGBTQ community, individuals with disabilities, people of color and international fans. Guests include artist and jewelry designer Douriean Fletcher, whose work was featured in Marvel’s Black Panther, actor and writer Kevin Grevioux, known for his work on the Underworld series, and actress and stuntwoman Keisha Tucker, whose credits include Black Panther and Ant-Man and the Wasp. This year’s event will also include a panel entitled Black Heroes Matter, organized by movement founder and comic book creator URAEUS. Full weekend passes are available for $50 each, with separate tickets required to participate in certain events. 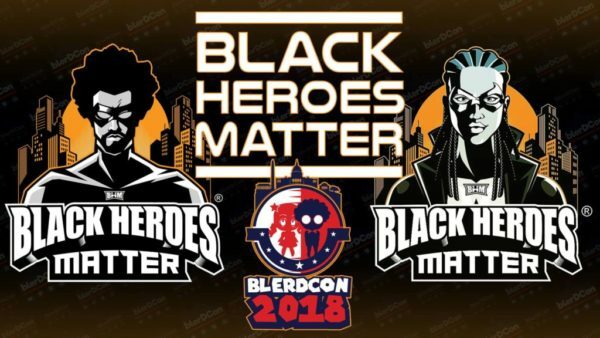 Blerdcon runs from July 27 -29.